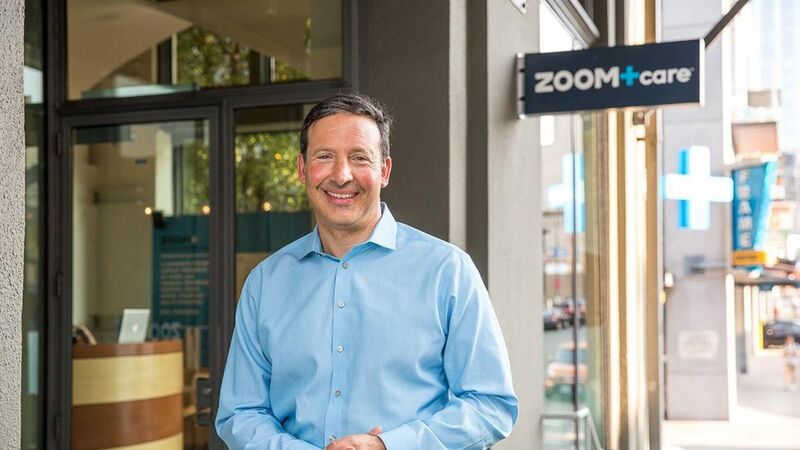 Venture-backed startup Zoom said earlier in April it is exiting the entire health insurance market, and now it's officially entering voluntary receivership with the state of Oregon, spokesman Len Bergstein confirmed to Axios. The Oregon-based company began several years ago as a chain of neighborhood clinics, and it expanded into health insurance in 2015 with the hopes of becoming the next iteration of the successful Kaiser Permanente organization. What went wrong: Zoom didn't suffer from any high-cost medical claims often found in the Affordable Care Act's exchanges. Instead, Zoom thought the uncertainty of the market since President Trump's election made things too risky, Bergstein said. He also blamed "chaotic accounting" associated with the ACA programs that mitigate risk. What's next: Zoom's clinics and providers won't change as the insurance company winds down by the end of the year, according to an April 21 memo from Zoom CEO Dr. Dave Sanders obtained by Axios. And Zoom has $9 million in reserves to pay any remaining claims. 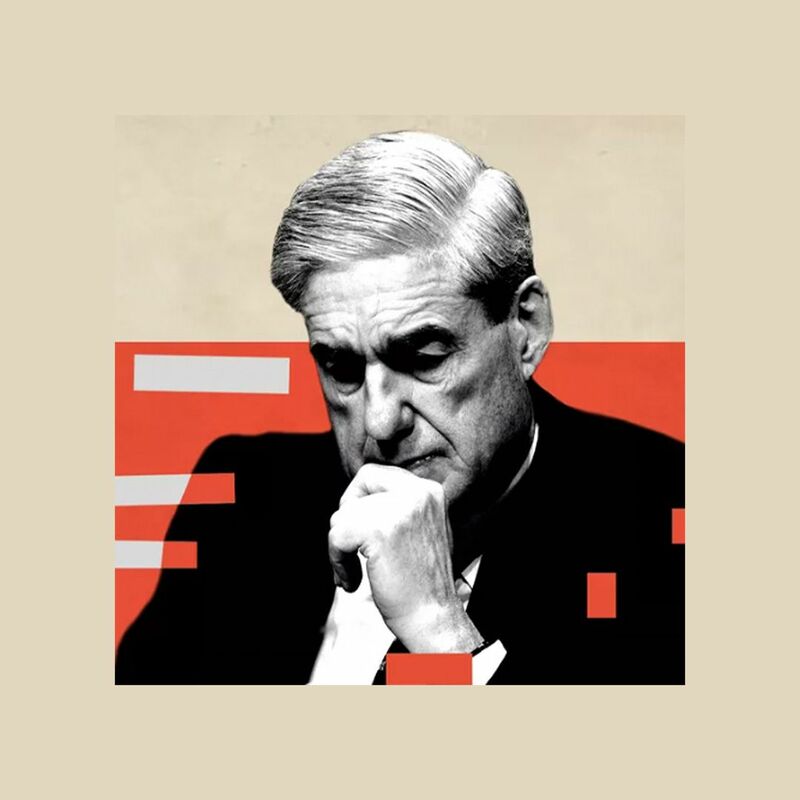 Between the lines: It's a pretty quick flame-out. Zoom bailed on the ACA marketplaces after just one year, and now it is giving up on health insurance altogether after roughly two years. Not exactly the type of experiment you'd expect from a system that said its goal was to "enhance human performance."